The purring of engines. The whiff of leather. The glory of luxury. There never will be a finer of way of celebrating the pinnacle of human achievement. Welcome to life in the superfast lane. Join in, in your own supercar or we can rent you one from amongst the most exclusive supercars in the world. Indulge in the best that Europe has to offer, as you cover 1200 miles through 5 countries in the lap of absolute luxury. Let Michelin starred dining experiences become a habit. 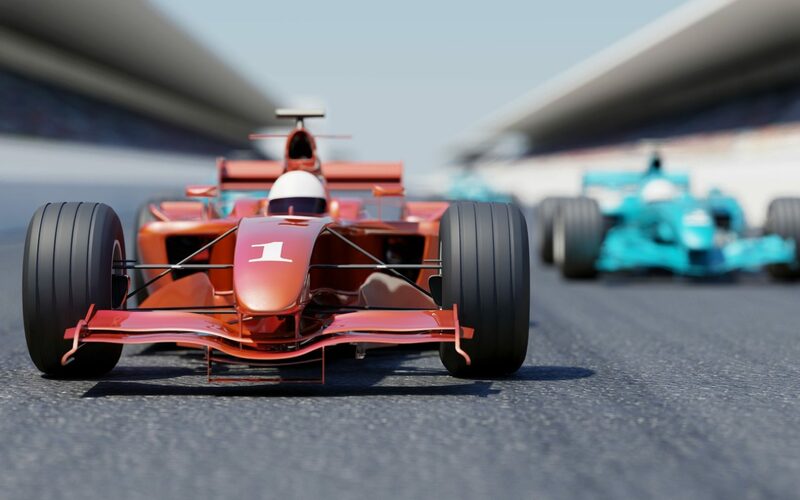 Get ringside seats for the most glamorous racing event in the world, the Monaco Grand Prix. Hang out with F1 heroes like Jenson Button and Nico Hülkenberg at the after-party at Amber Lounge. Don’t worry about getting back home. We have a wide network of private jets as well as chartered flights available from all major airports for any transfers to bring you back home. 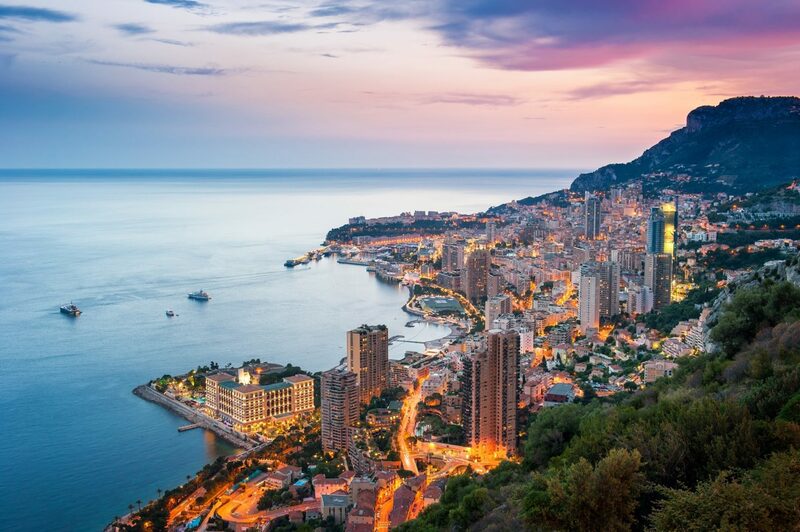 The Monaco to Monte Carlo supercar tour is poetry in motion. It gives you a taste of everything that’s fine and evolved in the world as you make your way across France, Switzerland and Italy in the most elegant automobiles ever assembled. The culmination of this tour is three nights in the French Riviera, topped off with hospitality on our luxury terrace where you get the best seats in town to witness the most glamorous racing event in the world, the Monaco Grand Prix. There never will be a finer way of celebrating the pinnacle of human achievement. Fittingly, our journey begins from the magnificent home of the Guards Polo Club, Coworth Park. Fasten your seat belts and come along. Our engines purr towards France in the only way that will satisfy a supercar enthusiast. Through the iconic undersea Channel Tunnel. One of the wonders of the modern world that is a feat of engineering like no other. Once you’ve entered France, you must do as the French do. So we take our lunch stop at Chateau de Beaulieu. You can unwind here, walk in the gardens or sink into the culinary delights of this Michelin star restaurant. Tour departure from Coworth Park Hotel. One night stay at Chateau Les Crayeres, Reims Veuve Clicquot Champagne dinner. Watch the French countryside take wings, as you cruise past it in style. We’ll make sure that you partake in the greatest gift that the French country has to offer. There’s nothing we can say about Champagne that hasn’t already been said. 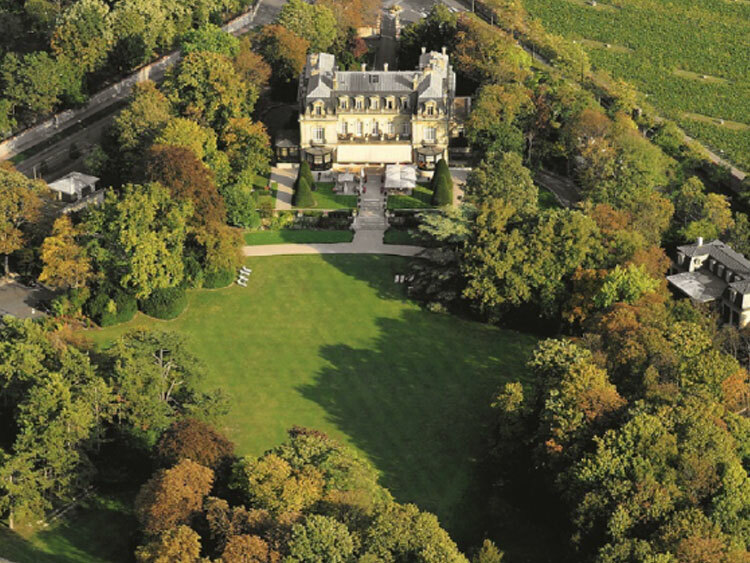 We’ll take you to the Veuve Clicquot House and let the vineyards speak for themselves. Join a Veuve Clicquot ambassador for the evening tour, learn secrets about the relentless quest for perfection, visit the legendary ageing cellars and work up an appetite before you settle down for dinner and select Champagne tasting. Bon appétit never sounded more apt. Even as the French countryside works it charm on you, you begin hearing a distant call from somewhere deep within. It’s the call of Alpine heaven. Before you know it, you’re in Switzerland. Let Switzerland greet you in style with lunch at a handpicked Michelin star restaurant before the drive continues towards Park Hotel Vitznau. 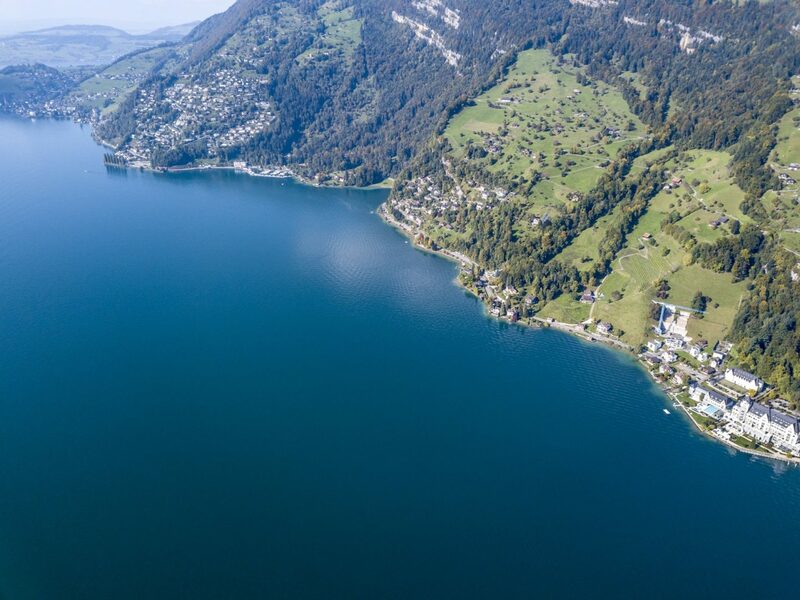 The Park Hotel is the most opulent gem along the glittering necklace that is the Lake Lucerne shoreline. Elaborate renovations at the hotel have ensured it still evokes memories and charms of an era long gone while being steeped in ultramodern comforts and state of the art technology. Spend the night marvelling at this unique fusion of a rich history and cutting edge technology. One Night stay – Kulm Hotel, St. Moritz. 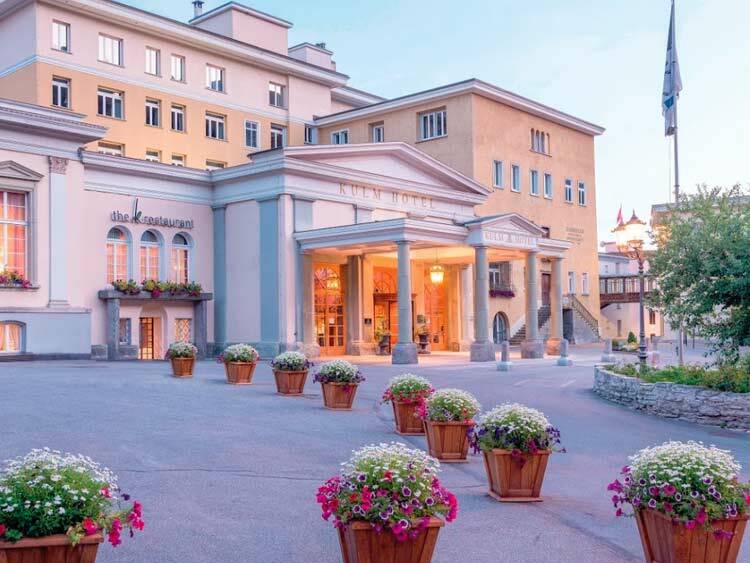 Sink into 150 years of unparalleled tradition at famous Kulm Hotel, St. Moritz. One of the most beautiful hotels in Europe that provides an unforgettable experience every time you visit. Lie back and enjoy the comforts as they’re meant to be enjoyed, with awe inspiring views of Lake St. Moritz. You wouldn’t feel like getting up and leaving the next day, had it not been for the allure of Italy, dramatic mountain passes in the Alps and lunch at another wonderful Michelin star restaurant. This is the day that you will truly do justice to that spectacular vehicle you’re driving. 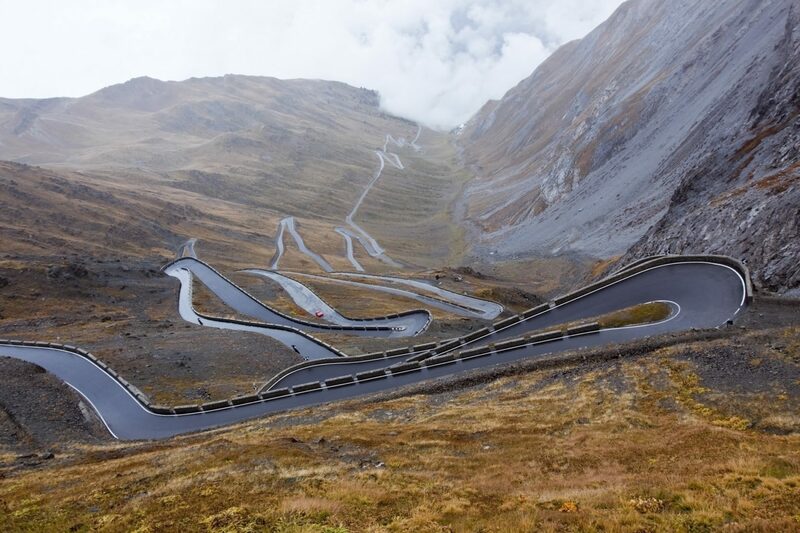 For this is the day we hit the Stelvio Pass in South Tyrol, Italy. Better known as the ‘greatest driving road in the world.’ It consists of a wall of 48 switchback turns and is the highest paved mountain pass in the Eastern Alps. Retire to Casta Diva Resort, an exclusive hotel by one of Italy’s most picturesque northern lakes. Let the romance of Italy and the sights and sounds of the Alpine woods steal you away from the rest of the world. But make sure you’re back in time to hit the road again, right up to Bellagio and on ahead. Do what the Riviera is best known for, once you get there. Loosen up your jacket and unwind. Relax at the Palais De La Mediterranée, thoughtfully located away from the bustle of Monaco but suitably close for all the complimentary transfers that you’ll be making there, through the weekend. Of course, you can always upgrade to a three night stay at one of the gorgeous hotels in Monaco itself. We highly recommend the Hotel Metropole in Monte Carlo. A firm favourite among our discerning guests, this immaculate 5 star hotel will not disappoint. Luxury terrace VIP Hospitality, watching Formula 1. 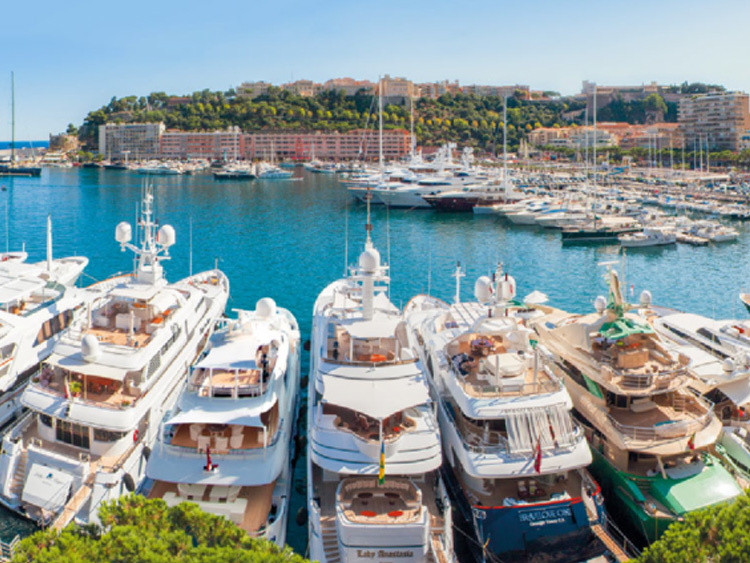 It’s time for the most happening weekend in Monaco. 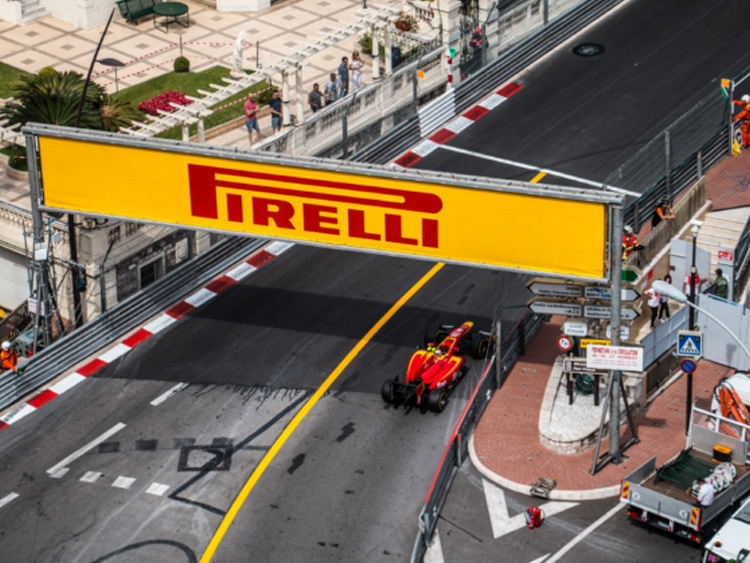 The Monaco Grand Prix will come to town and you’ll get to witness it from a vantage point like no other. 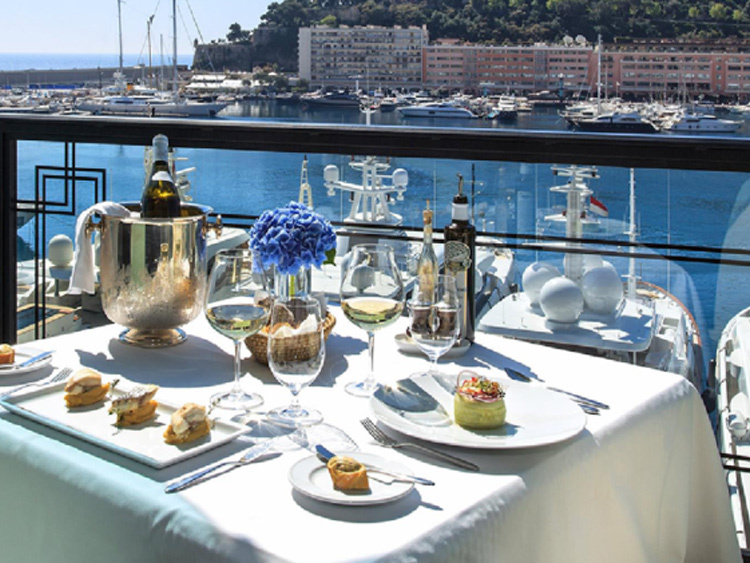 Sprawl out on our covered balcony and alfresco top terrace and enjoy our hospitality as you watch the Ferraris, Mercedes and McLarens battle it out against the jaw dropping backdrop of the Monaco Bay stretching over the sun-kissed Mediterranean. No matter who wins the race, you’ll go home a winner with stories to tell for life. There are two things that any Monaco F1 enthusiast will vouch for. That the pole position is especially critical at Monaco and that the place to be after dark is the Amber Lounge. It is F1s most extravagant after-party and is always overflowing with gourmet food, great music and the who’s who from the world of the rich and famous. It’s where business magnates, European aristocrats and Hollywood A listers are seen rubbing shoulders with sporting legends and F1 greats. To put it in a nutshell, it’s the party to be at. As the tour hurtles towards its end, there’s one last thing left to do. A meet and greet event with a Formula 1 driver. We’re talking about you sharing Champagne and discussing the race with Tiff Needell, Nico Hülkenberg, Valterri Bottas, Paul di Resta, Mark Webber or one of the other demigods who rule this fast and glitzy world. With this, the Mayfair to Monte Carlo Supercar Tour draws to an end. If you try looking back, all you’ll draw is a blurry haze of the most spectacular sights the humanity has to offer. But what will remain is that feeling. You’ll always know that now you belong to the most exclusive club on earth that celebrates life the way it’s meant to be lived. You’ll keep coming back for more. All the best trying to get back to your routine after that.